Paige joined Chiltern Equine Clinic in August 2014 after spending 6 months travelling in South America. Prior to travelling, Paige was at university gaining her qualification BSc Equine Management and Science which she completed in June 2012. Whilst studying Paige was also head groom at a well-established livery yard. Since joining us she has become a valued asset to the nursing team and is currently training to become a qualified equine nurse (RVN). 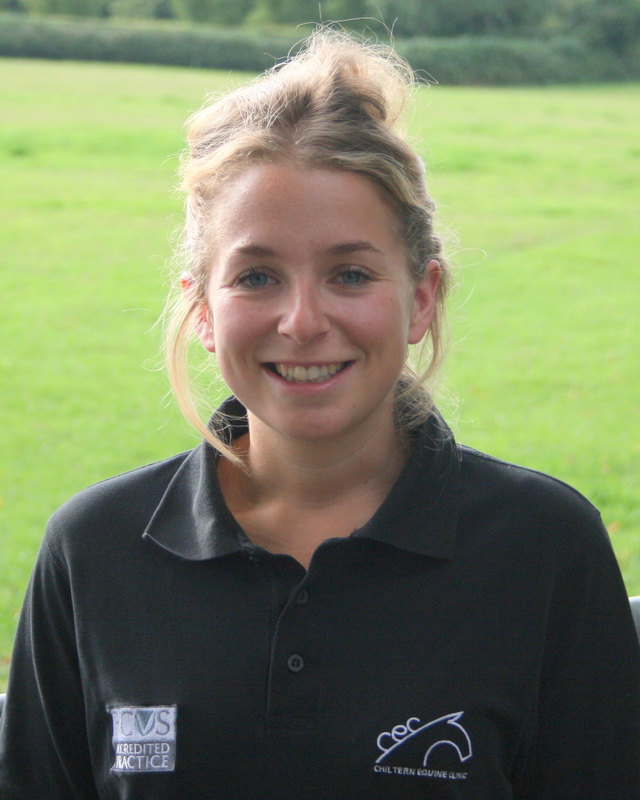 Rosie joined Chiltern Equine Clinic in March 2015. Prior to joining, Rosie completed her national diploma in horse management. She has previously worked in many parts of the equine industry including at a stud farm and as a professional dressage groom, but more recently she has run a five star livery yard. She has gained a vast amount of experience over the years and has now moved to the veterinary industry. Rosie works with the vets and nurses ensuring that all horses receive the best care and treatments available. 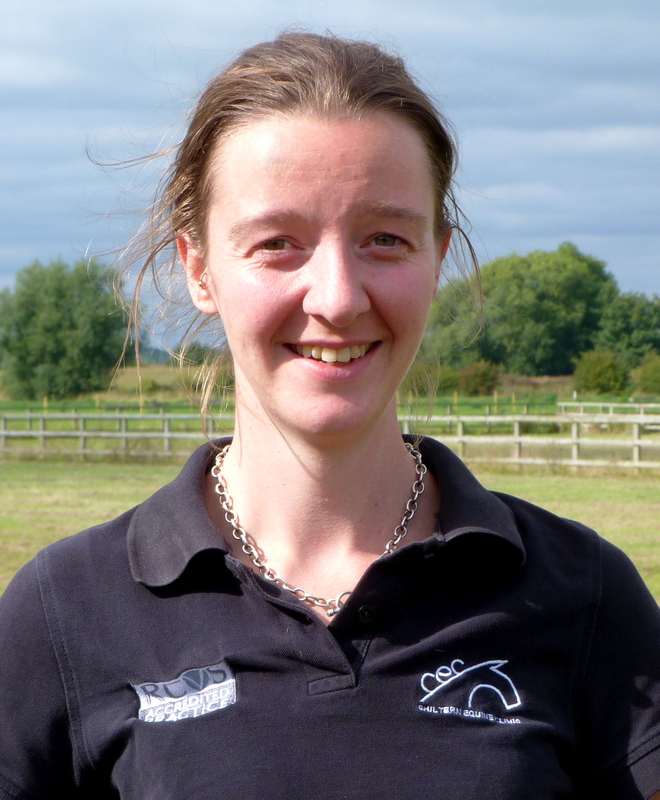 Jenna joined Chiltern Equine Clinic in October 2014. She worked for many years for Bury Farm Equestrian Centre as a groom helping to run the busy livery yard and riding school. In March 2014 she bought her own horse Marsha and enjoys hacking and competing in dressage. Jenna decided to take on a new challenge as an equine technician, working out of our busy Bury Farm branch and is hoping to start training towards her nursing qualification in 2016. 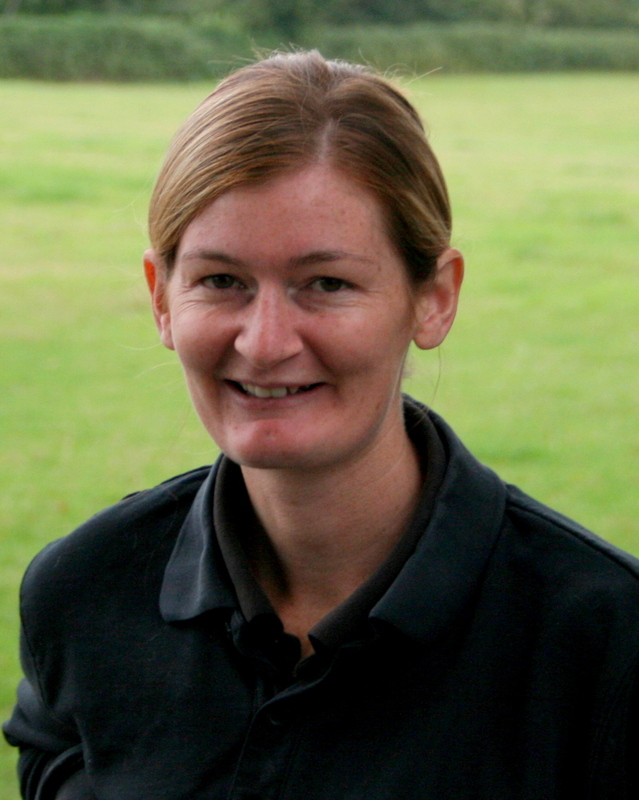 Zoe joined Chiltern Equine Clinic in May 2014 working as a yard groom at our Blueberry site. Over the year Zoe showed great potential and has now moved up into the busy role of nursing technician and now works between our Widmer and Model farm clinics. Over the years Zoe has worked on all yard types including showing and stud and this experience has given her great knowledge and understanding of how to deal with all types of horses and ponies. She also spent 9 years working in the greyhound industry. Zoe has been around horses for 25 years and looks forward to progressing onto become a qualified equine nurse in the future. 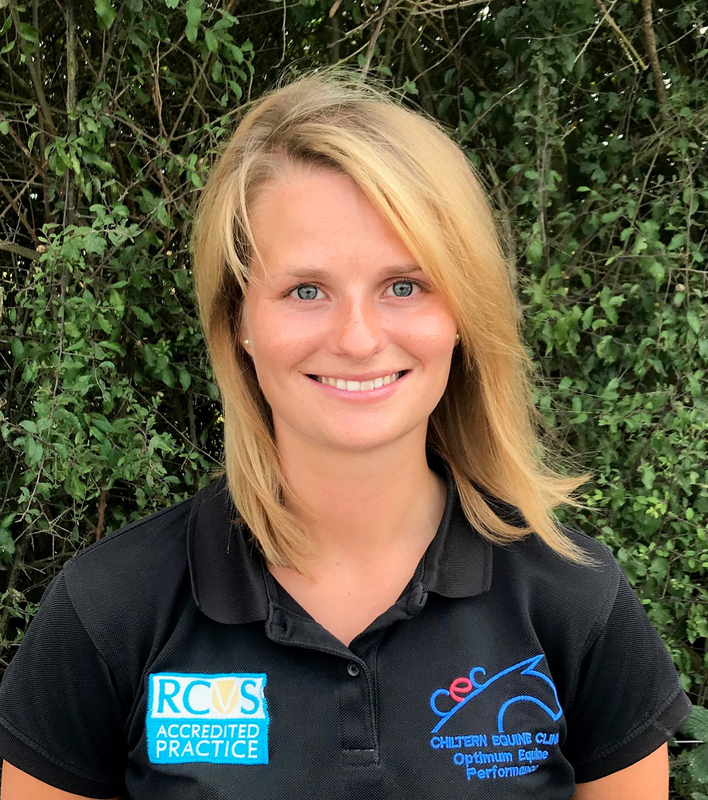 Lauren joined Chiltern Equine Clinic in April 2017. Prior to joining, Lauren completed her masters in equitation science. Whilst studying, Lauren also worked in various equestrian centres, including livery yards, race yards and a large equine college. She also has her BHS Stage 2 and PTT qualifications. Lauren has now moved to the veterinary industry and works closely with the vets and nurses in caring for the horses at our busy Blueberry Farm hospital. 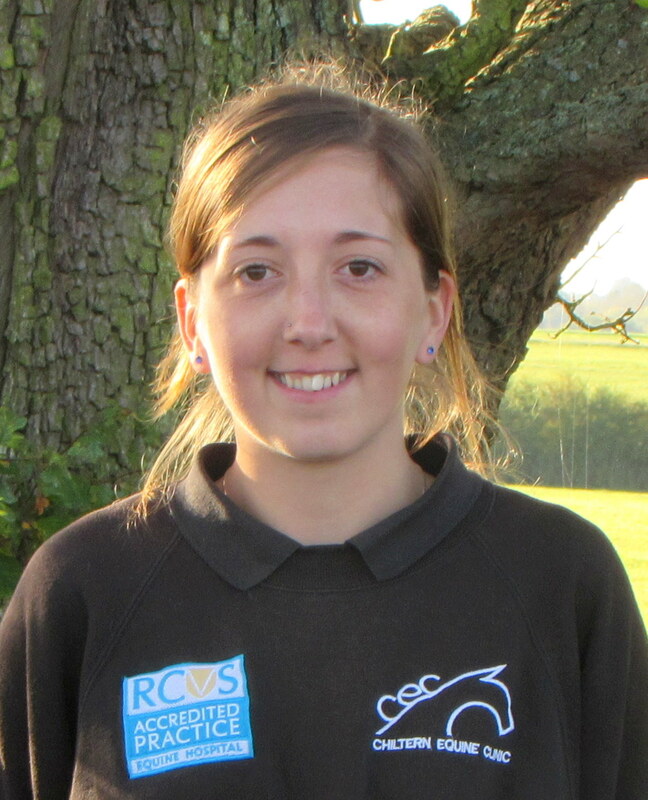 Zoe joined the yard team at Blueberry Farm in July 2015 after working at Berkshire College of Agriculture for 3 years as an Animal Technician, where she was responsible for caring for both a range of domestic and exotic species, as well as supervising students. Prior to working at the college, Zoe has worked at a boarding kennels, a crocodile zoo, and a tropical rainforest zoo in Newbury. Zoe has been around horses from a young age, and is keen in expanding her knowledge of the veterinary side of horse care. Zoe has also completed a Level 3 Extended Diploma in Animal Management. 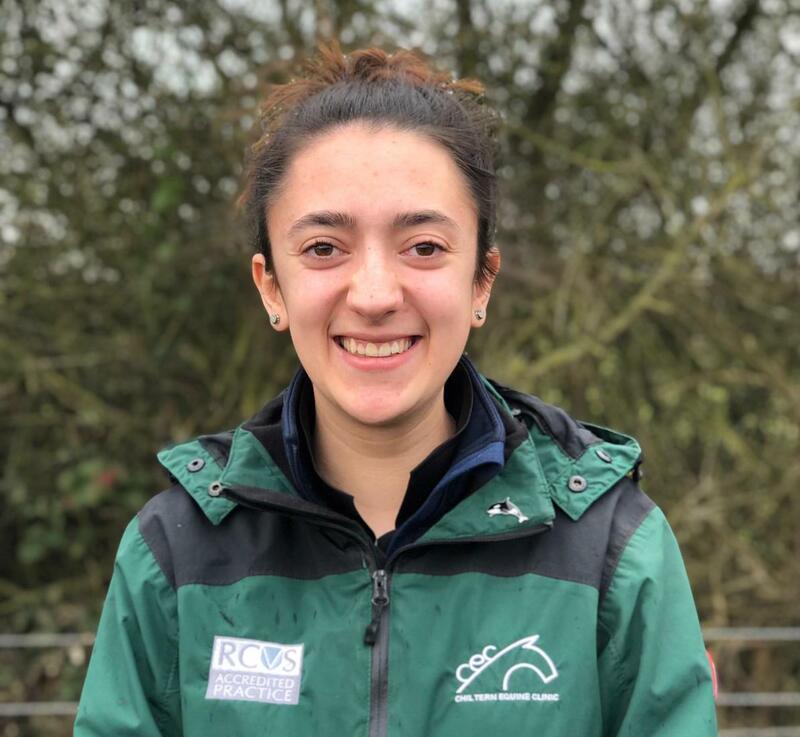 Luana joined Chiltern Equine in November 2018 as a Nursing Technician. Over the years Luana has gained lots of experience from livery yards, riding as a flat race jockey and as a professional show jumping groom. 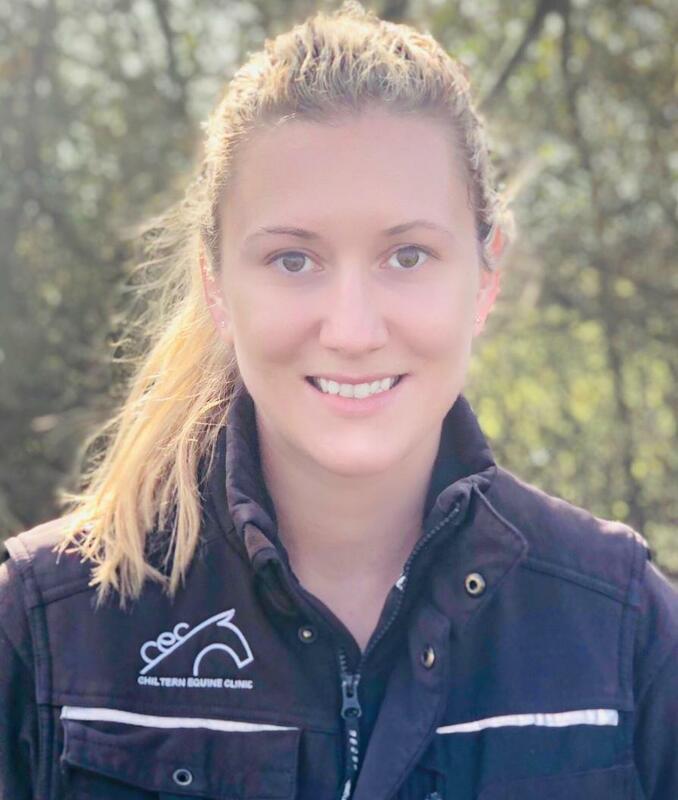 Luana studied an FdSC in Equine science and management at hartpury college in 2017 and qualified as a DEFRA AI Technician in 2018 to fulfill her interest in sport horse breeding and now hopes to continue her career and qualify as a veterinary nurse.